Upon arrival, meet our representative and take a transfer to the houseboat/hotel. Spend the day at leisure on boulevard road which is one of the most famous tourist place in Srinagar and is situated around the Dal lake surrounded by Zabarwan mountain ranges, enjoy 2 hrs shikara ride in Dal Lake. Dinner & Overnight stay in the Houseboat/ Hotel. After breakfast leave with full day excursion for Sonamarg “The meadow of gold. 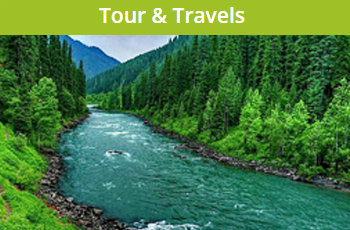 Situated at an altitude of 9000 Ft. Sonamarg is at a distance of 100 Kms from Srinagar is also called as “The meadow of gold” .Sonamarg lies in Sindh Valley streamed with flowers and surrounded by mountains. The place is also the base for some interesting treks to the high altitude of Himalayan Lake. Ponies can be hired for the trip up to Thajiwas glacier, which is a major local attraction during the summe & back to Srinagar. Dinner & Overnight stay at the Hotel/ Houseboat. 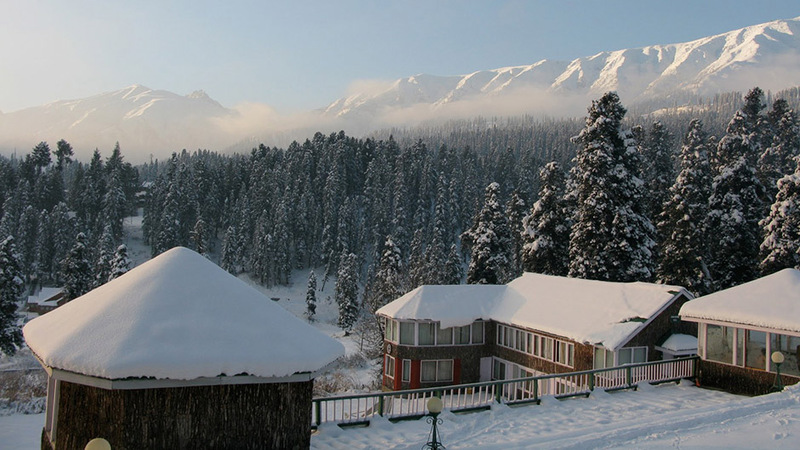 After breakfast, check out form the Hotel / Houseboat & proceed to Gulmarg (Meadow of Flowers) 2730 Mts. above sea level. The distance of 60 kms will be covered in about 2 hrs. Gulmarg has one of the best Ski slopes in the world and highest golf course of the world with 18 holes. One can also have the view of Nanga Parbhat if weather permits. The view enroute from Tangmarg to Gulmarg is fascinating. One can also have a short trek upto Khilangmarg which can be covered in about 3 to 4 hrs. Chair Lifts for mountain ride are also available & back to hotel. Dinner & overnight stay in Hotel at Gulmarg.